This is a new video from GamingBolt that lists 15 weird and crazy things about Skyrim that are actually true. 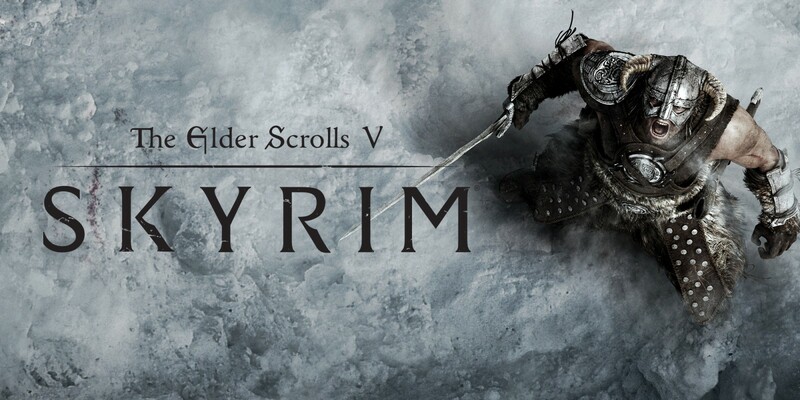 The Elder Scrolls 5: Skyrim is one of the most celebrated games ever, and has been highly influential to other owen world titls and RPGs. These are some things that you didn't know about the game that are surprisingly true. Check out the video below to see what made the list.